There’s been a lot of moving, shaking, sulking, benching, tanking, and dunking going on recently. Also, Perry Jones went to Chick-fil-A. Let’s get you all caught up. Carmelo Anthony scored 29 points and grabbed 16 boards in New York’s overtime victory over an Eric Bledsoe–less Phoenix. As you can see in the video above, the prospect of going once more into the breach (or 45 more times into the breach) is a little daunting for Carmelo. He’s averaging 25.9 points per game over his last 10. He’s also averaging 39.8 minutes. I can’t wait to see a really fresh, injury-free Melo in the NBA playoffs. Apparently! I, for one, welcome the firm of Burke and Burks! Between this and Kendrick Perkins getting heated about his teammates hanging out socially without him, Thunder social media is my favorite social media. 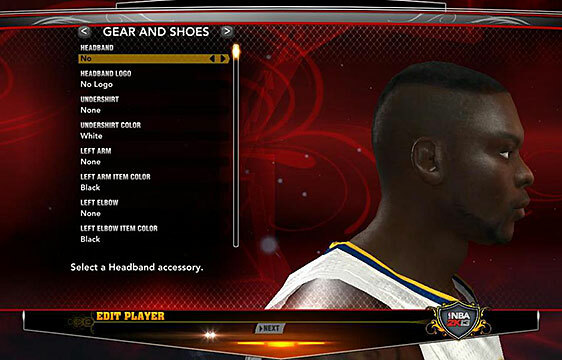 Lance Stephenson says he often simulates their next game on @NBA2K. He has PG go off every time, though video game Lance has all the tricks. Yeah, this pretty much scans. I would actually have been surprised if Lance Stephenson didn’t simulate games before they happened. Good news for Blazers fans — I mean, aside from being one of the best teams in the league, and getting C.J. McCollum back. LaMarcus Aldridge, who was the subject of a lot of trade talk over the summer (which in retrospect is kind of hilarious), wants to make Portland the first and only team he plays for in the NBA. 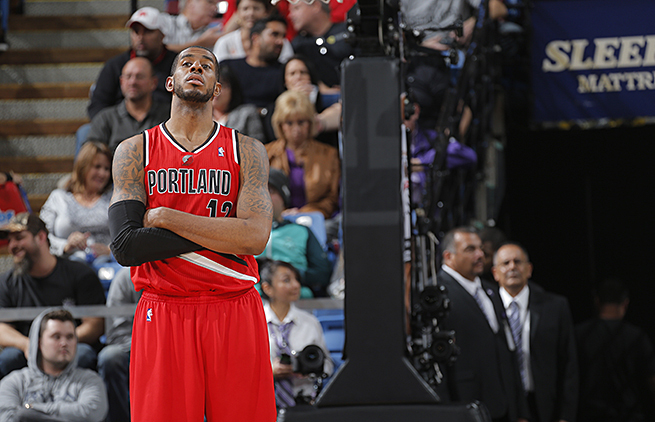 Aldridge is talking extension: “We’re headed in the right direction. We should be in the championship picture in a couple of years if we keep improving. That’s what I want. I want to win and we’re winning now. I’m happy.” Getting his star players singing from the same hymn sheet (Damian Lillard has recently also been talking up a long stay in Rip City) might be the best thing GM Neil Olshey has done in his short tenure with the Blazers. Freshman Watch: Who's Your Favorite Jayhawk?